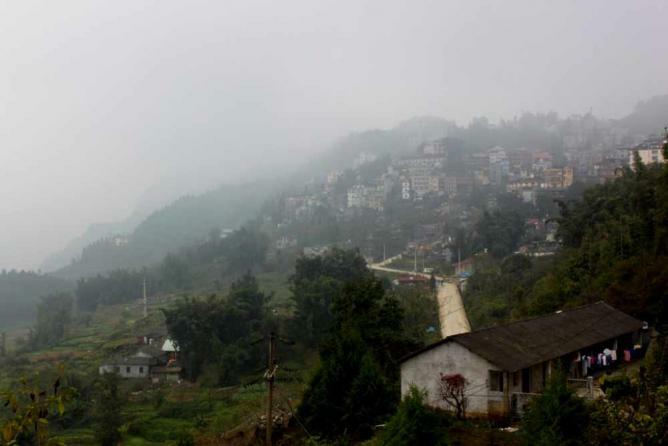 Sapa is an idyllic, mountainous region, popular with trekkers worldwide. The town and its surrounding villages harbor a variety of lesser-known secrets and traditions, with quirky cultural practices which may remain unknown to many of those who visit this picturesque Asian area. Read ahead to discover some unusual facts about the charming little mountain town. The Black Hmong people are an ethnic minority group native to Vietnam. When one member falls ill, there is one peculiar traditional remedy chosen to help relieve any pain; the base of a cow or ox horn is heated to a high temperature and is then used to burn the skin on the patient’s forehead. This unusual practice is said to divert all thoughts away from the illness by redirecting them to the more apparent and searing pain in the head. It is the remnants of these burns which give the Hmong people the characteristic red marks on their foreheads. The Hmong ethnic groups are one of the few societies in the country who continue to make the majority of the clothes that they wear. Hemp is commonly used to produce the clothing, and many of the designs feature fine embroidery and elaborate patterns. 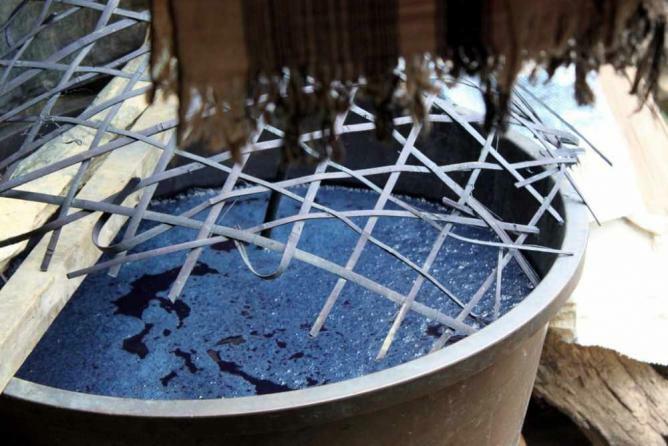 The secret behind the distinctively deep shades of blue exhibited by many of the garments is the use of the indigo plant. Dye is extracted from the plant’s leaves, and they are then fermented to produce a blue powder which is insoluble in water. Blue dyes were once rare, but thanks to this practice much western clothing can incorporate rich blue hues too. Walking around Sapa visitors may find one or two stores which specialize in carving sculptures and ornaments out of stone. Local guides will tell you that not so long ago, only one person in Sapa carved these intricate designs into stone with the intention of selling his designs to tourists. By surprise, his work fascinated many visitors and earned him a lot of money; foreigners were desperate to purchase his beautiful artefacts as souvenirs. 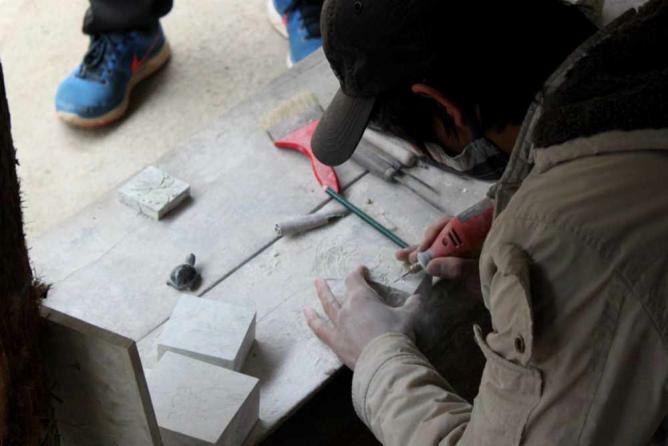 The man eventually began to pass on his knowledge and began to teach others his stone carving techniques, and now stunning stonework abounds in Sapa. 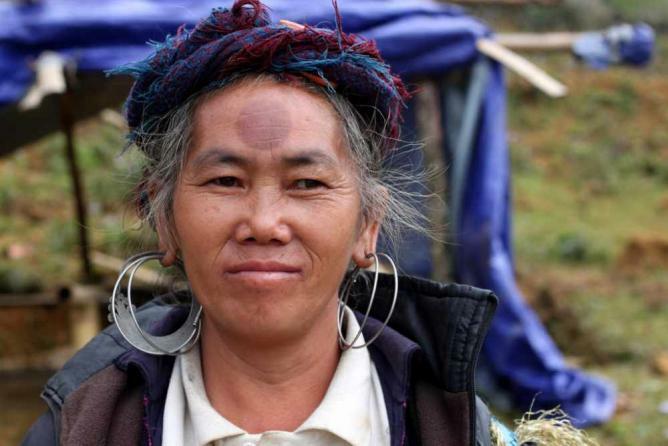 Many of the ethnic minorities in Sapa and the surrounding areas do not speak Vietnamese as their first language. They communicate using their own languages and dialects, including the ‘Sapa language’. 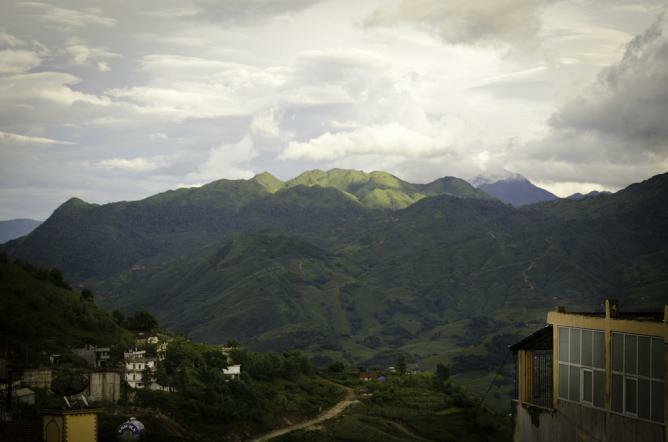 The Sapa language is supposedly the closest relative of the southwestern Thai languages, and is just one of the many indigenous languages which can be found in different regions throughout Vietnam. The market of Sapa used to be open only one day a week, however the influx of visitors and increase in tourism in recent years has seen the event flourish, and it is now a bustling hub open for business seven days a week. The market has recently relocated to a new two-storey building just east of Sapa stadium, and is relatively large for the small size of the town. Shoppers can experience a real taste of Vietnam here, with an array of enticing, authentic goods being sold, from fresh meat and colorful vegetables to traditional jewelry and handmade garments.